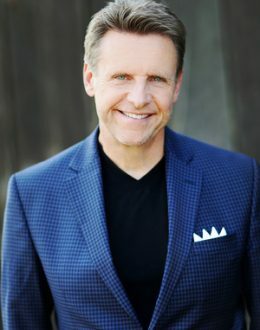 Nicholas Webb is a World-Renowned Enterprise Strategist, Bestselling Author and Futurist. As an Inventor, Nicholas invented one of the first wearable technologies and one of the world’s smallest medical implants. He has been awarded over 45 Patents by the US Patent and Trademark Office for a wide range of cutting-edge technologies. Nicholas is the author of The Innovation Playbook, The Digital Innovation Playbook and his number one best-selling book on customer experience entitled, What Customers Crave. As a Management Consultant, he works with some of the top brands to help them lead their market in Enterprise Strategy, Patient Experience (PX) and Innovation. He is the founding CEO of the Destruction Lab, a Healthcare research and development lab. Nicholas was awarded his Doctorate of Humane Letters by Western University of Health Sciences, a Top Southern California Medical School for his contributions in innovation and technology. An Expert on Business Creativity, Innovation and Global Business.